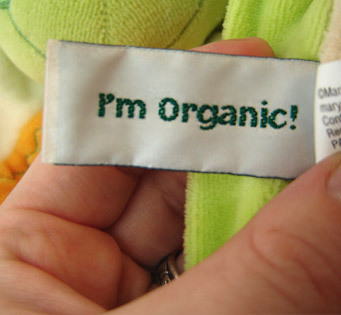 Looking for stuffed animals or baby blankets made from 100% organic cotton? 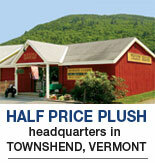 We sell beautiful, high-quality, kid-safe plush toys manufactured by Mary Meyer (headquartered in Vermont since 1933!). Each year we create over 400 different styles of Monkeys, Elephants and other plush animals and distribute them to over 12,000 retail stores. We are constantly designing new products and retiring older designs, which gives Half Price Plush a large supply of quality plush toys that we can offer to you in bulk for up to 80% off retail. Our line of organic cotton and bamboo toys are pesticide-free and perfect for cuddling. Sold by the case for resale, special offers or events, charities or fundraising. Order below or call us toll free at 1-800-387-7814.